Where the age-old Indian tradition of "Atithi Devo Bhava" Which means "Guest Is God" a way of life & where everyone is committed to taking guests to reverential heights.Our hotel is located inside Infocity Campus, Patia - a hub of IT, Education & Telecom Organisations. 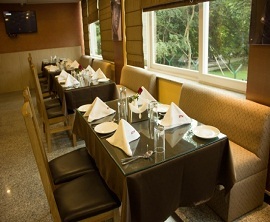 The hotel comes with an inspiring design, refreshing people, rejuventing spaces, innovative dining and edgy art, balancing mind and body, work and play.Hotel BY THE WAY introduces itself as one of the best Corporate Hotel of Bhubaneswar having 35 Executive A/C rooms, with all modern facilities and decorated with local touch. Lavish accommodation complete with all modern amenities, stylish interiors, Private Balcony, Personalized services. Where the age-old Indian tradition of "Atithi Devo Bhava" Which means "Guest Is God" a way of life & where everyone is committed to taking guests to reverential heights. 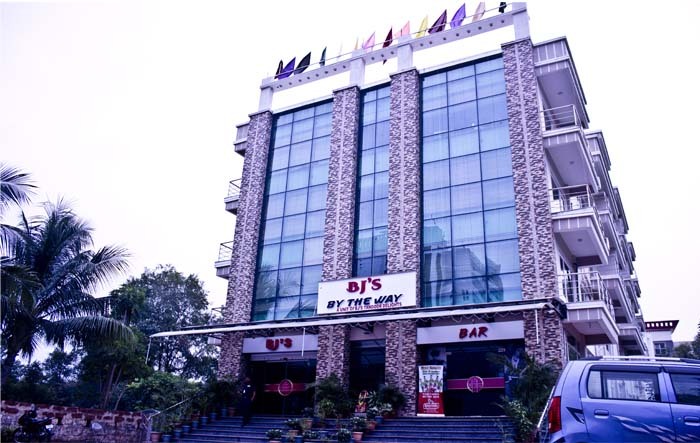 Our hotel is located inside Infocity Campus, Patia - a hub of IT, Education & Telecom Organisations. The hotel comes with an inspiring design, refreshing people, rejuventing spaces, innovative dining and edgy art, balancing mind and body, work and play. 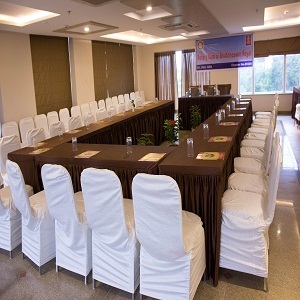 Hotel BY THE WAY introduces itself as one of the best corporate Hotel of Bhubaneswar having 35 Executive A/C rooms, with all modern facilities and decorated with local touch. 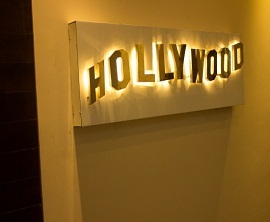 Lavish accommodation complete with all modern amenities, stylish interiors, Private Balcony, Personalized services. Where the age-old Indian tradition of "Atithi Devo Bhava" Which means "Guest Is God" a way of life & where everyone is committed to taking guests to reverential heights.Our hotel is located inside Infocity Campus, Patia - a hub of IT, Education & Telecom Organisations. 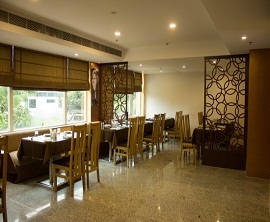 The hotel comes with an inspiring design, refreshing people, rejuventing spaces, innovative dining and edgy art, balancing mind and body, work and play.Hotel BY THE WAY introduces itself as one of the best Hotel of Bhubaneswar having 35 Executive A/C rooms, with all modern facilities and decorated with local touch. Lavish accommodation complete with all modern amenities, stylish interiors, Private Balcony, Personalized services. 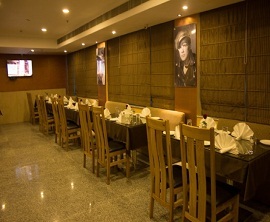 Hotel BY THE WAY introduces itself as one of the best Corporate Hotel of Bhubaneswar having 30 Executive A/C rooms, with all modernfacilities and decorated with local touch. Lavish accommodation complete with all modern amenities, stylish interiors, Private Balcony, Personalized services. Feel free to contact us any time and we will get back to you shortly.